Mortar cement is the most common support layer for natural stone pavings. It is highly recommended that thickness should be at least 4 cm. Although, depending on the roughness of the structural base, this value may increase. Before placing the stone slab upon the adherence layer, it is advisable to scatter a thin layer of cement upon the mortar in order to enrich the mixture on the surface in contact with the stone. A thin coating of cement grout shall be troweled to the bed of the stone pavers immediately before each stone is laid. It is important to point out the surface porosity of each type of natural stone in order to achieve the adequate adherence. The supporting layer must be watered before pouring the stone material, particularly in hot weather or if it is made of draining materials. The mixture should be extended in overlapping layers to reach the total width. The use of sand as support layer for stone pavings is limited to pedestrian spaces, private or public, such as gardens, parks or terraces. The sand set method is not recommended for interior use.Pavers installed with a sand-set method can easily be replaced, repaired or adjusted. The sand can regularize layer and drainage. It should have an uniform thickness, from 3 to 5 cm. Besides, it should not have excess humidity for compaction if possible. Proper compaction of a well draining subbed and sand setting bed is critical to prevent settling and moving. For stability a maximum 1″ thick sand bed should be used with 1/16″ wide joints which are swept with sand. The join union must be carried out 24 hours after the installation of the stone slabs, except if the adherence and support layer is formed by adhesives. In general,all fixing materials, adhesives and pointing must be installed following the manufacturer’s instructions. Adhesives used as support layer for natural stone pavings are unusual. They must be applied in thin layers both on the supporting surface and on the back of the slabs. 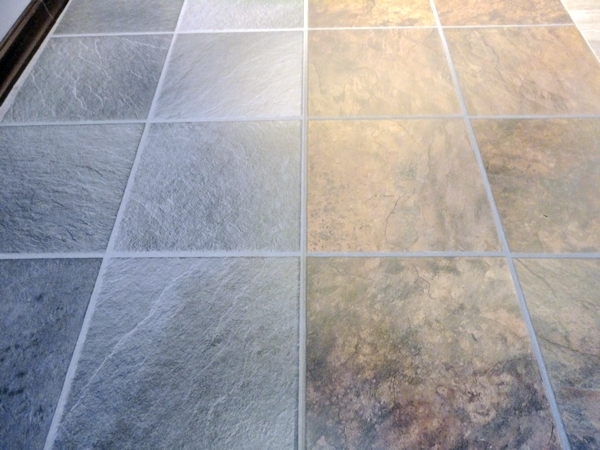 Once the installation is over, the stone floor should be protected. For further information, visit stonepackingcase.com .